Coal started singing in the teenage choir at his church. He got his break in the Nigerian entertainment industry as a dancer. He got signed to Don Jazzy‘s Mo’ Hits Records in 2006. 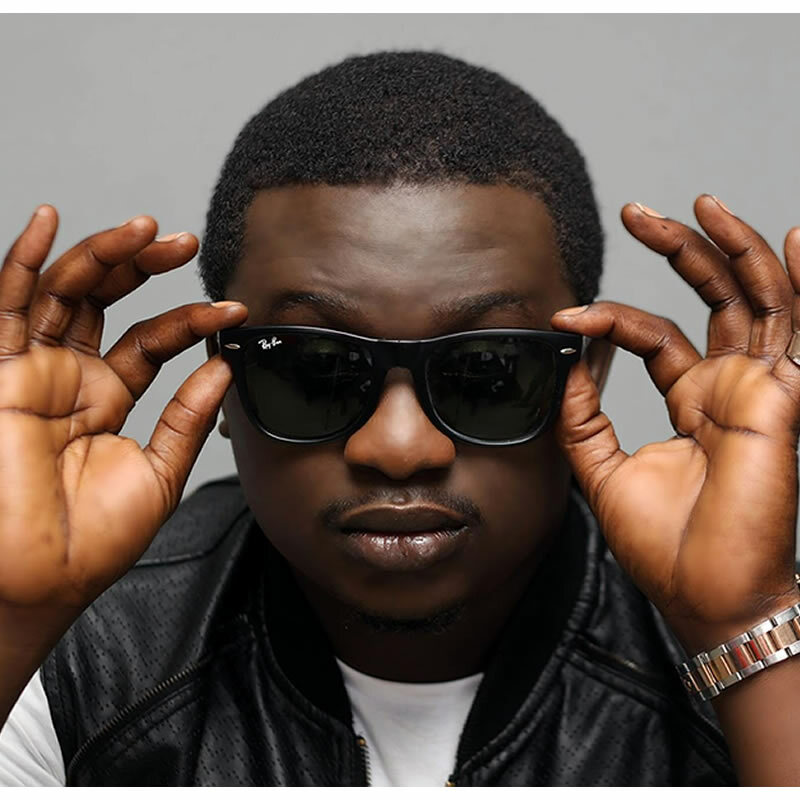 He featured on D’banj‘s Rundown/Funk you up album on singles such as “Loke”, “tonosibe” and “why me”. Being signed to Mo’ Hits records he is also a member of the Mo’ Hits allstars and played a major role in the released CV (Curriculum Vitae) album. His first single of the CV album, “Ololufe”, has been described as one of the greatest love songs ever written by a Nigerian. Coal later released his debut album Mushin To Mo’Hits which was widely received across Nigeria, UK and the USA.